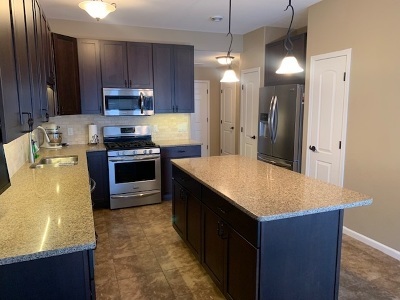 Check out this gorgeous 3 bedroom 2 1/2 bath 2 stall garage townhouse with tons of upgrades. 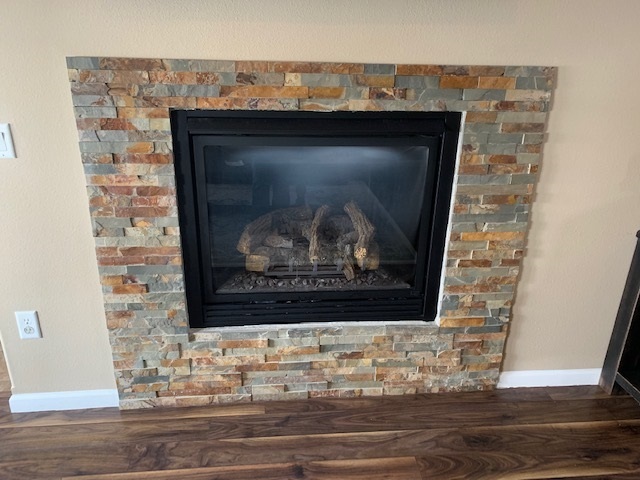 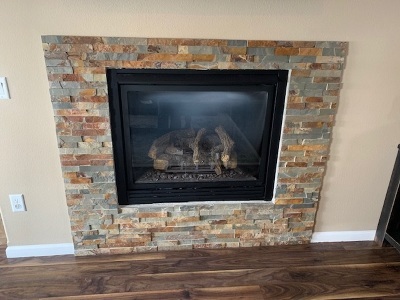 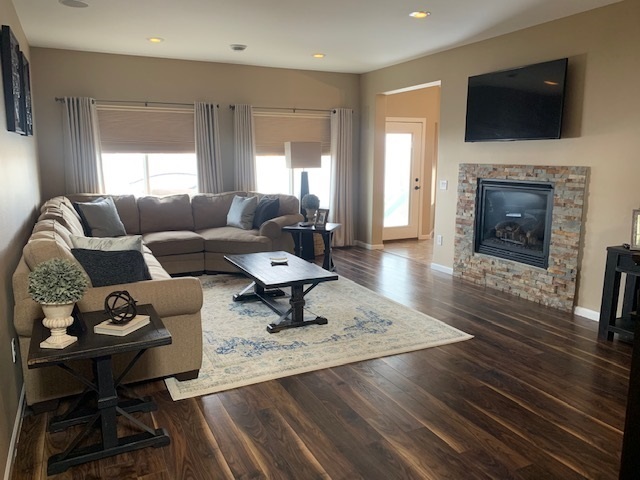 vaulted ceilings, large windows, slate surrounded fireplace plus a built-in surround sound and entertainment center wired in the nice open living room. The amazing kitchen has 2 pantries, upgraded appliances, a motion sensored sink, quartz countertops, tons of cabinets with slow close doors and drawers and under cabinet lighting. 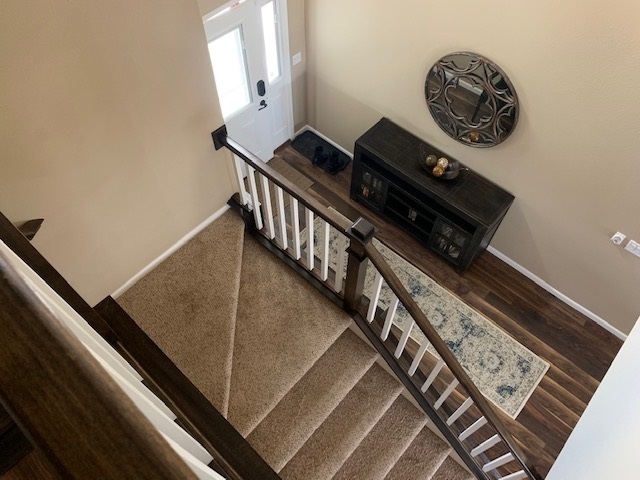 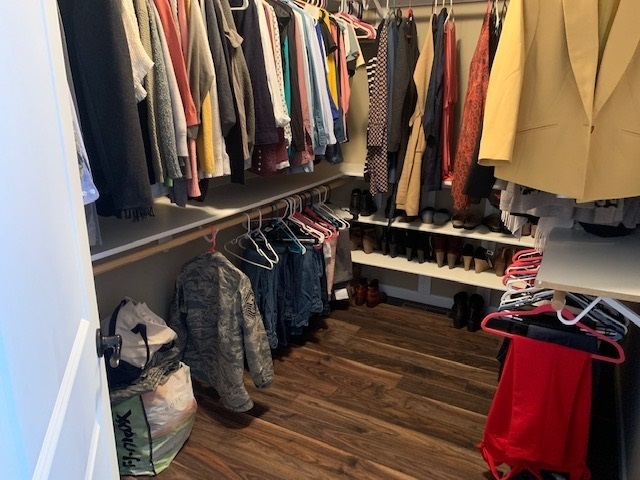 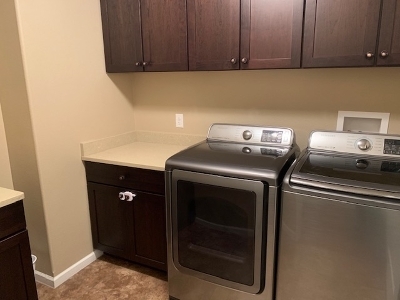 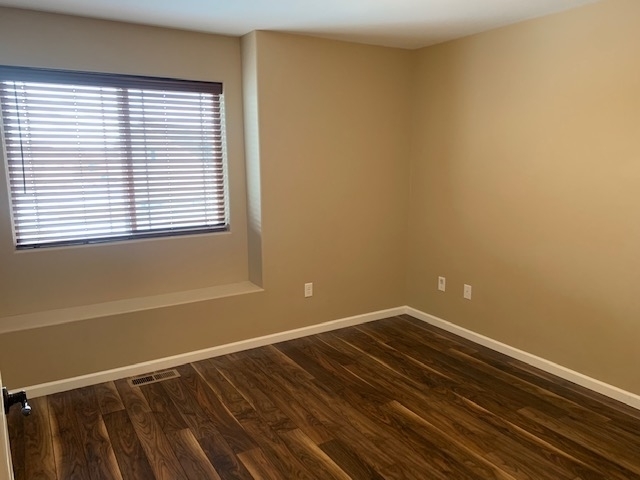 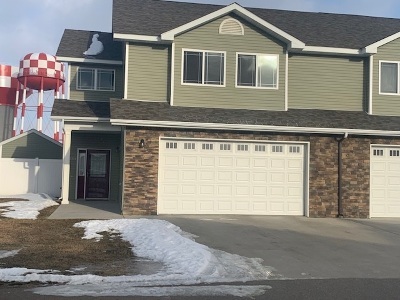 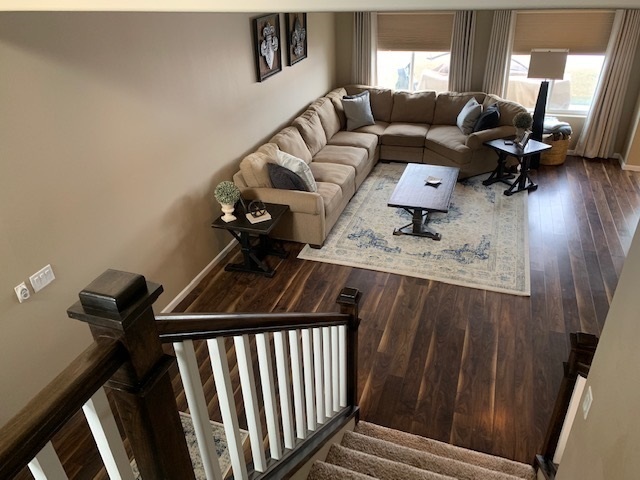 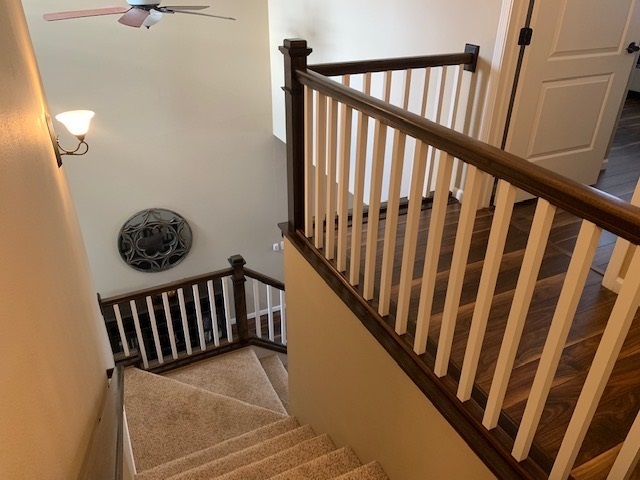 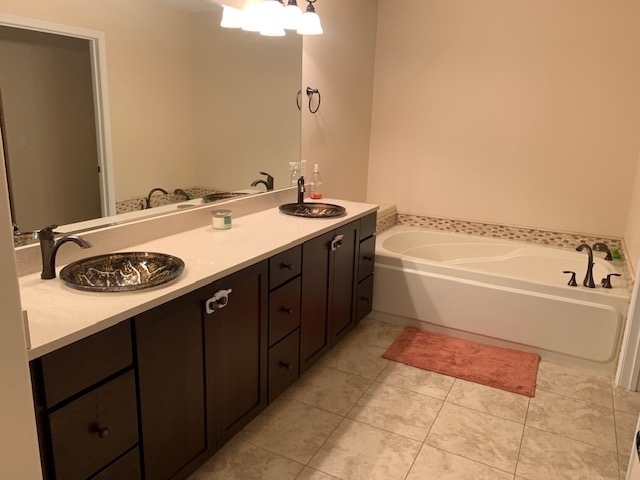 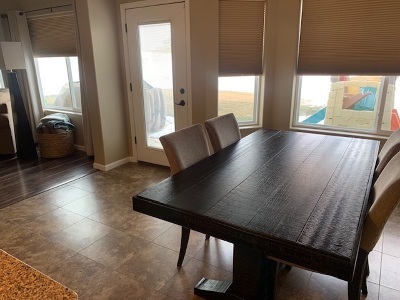 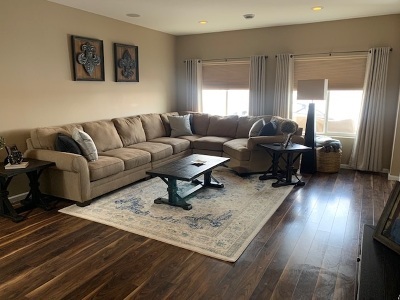 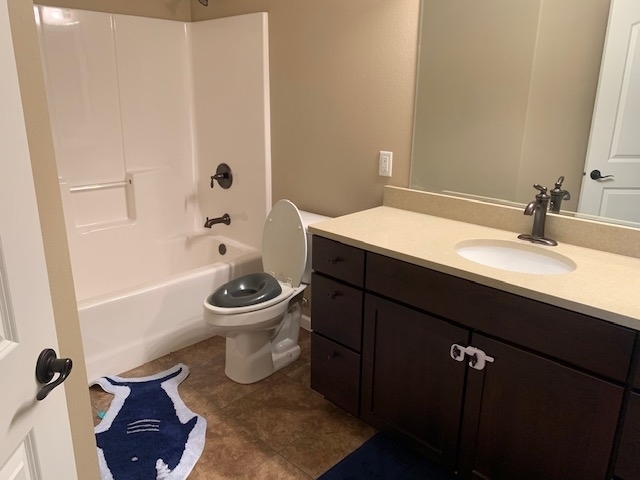 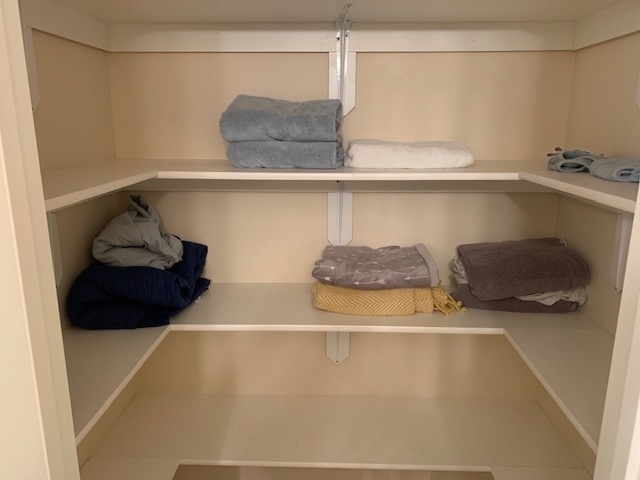 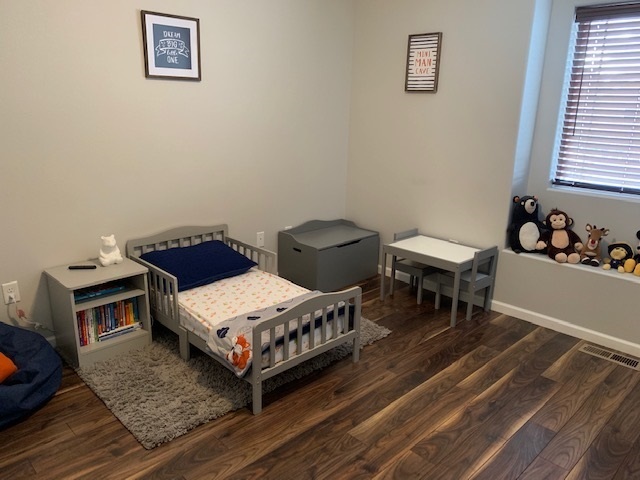 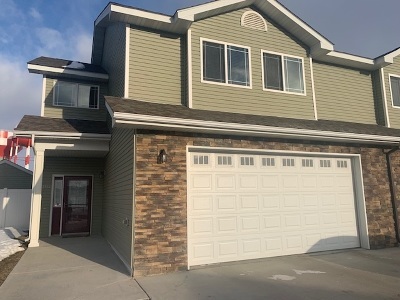 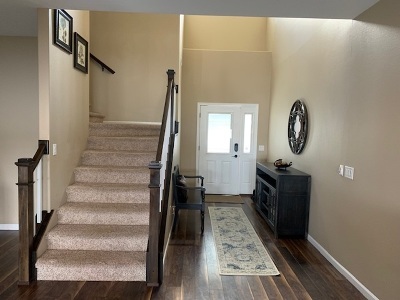 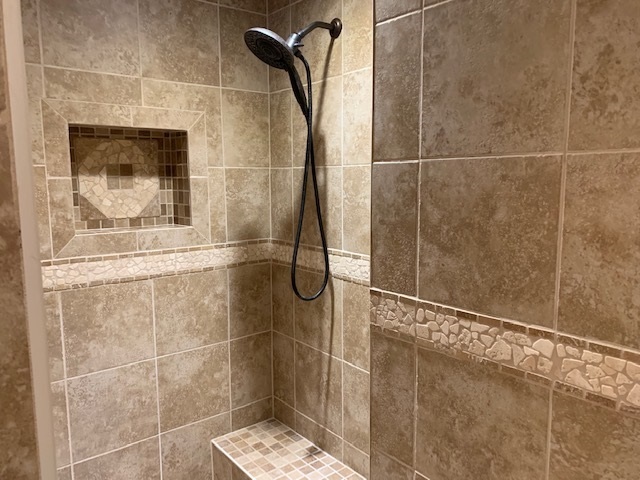 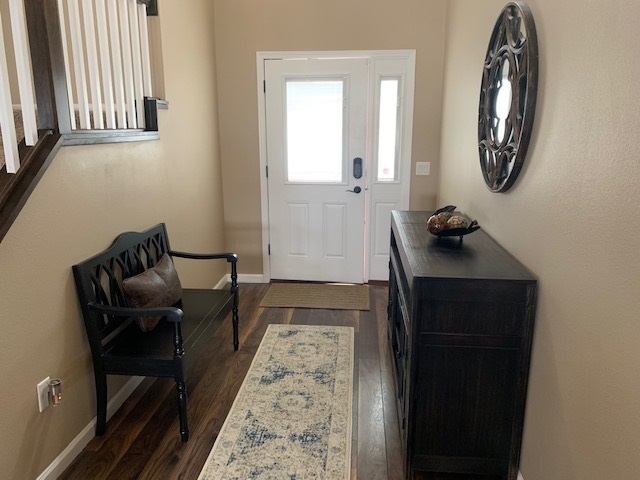 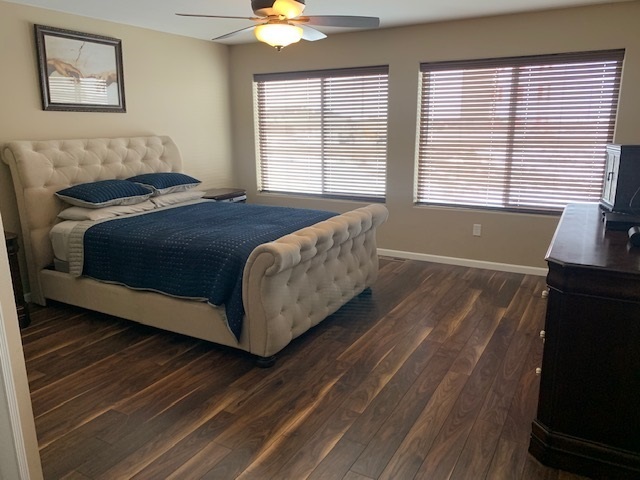 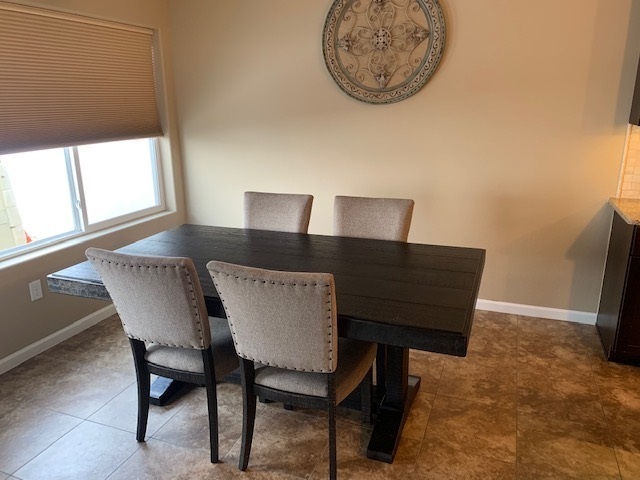 Upstairs has a full bath, large laundry room, 2 nice size bedrooms and an amazing master suite that features 2 walk-in closets, dual sinks, jacuzzi tub, and a large beautifully tiled walk-in shower. 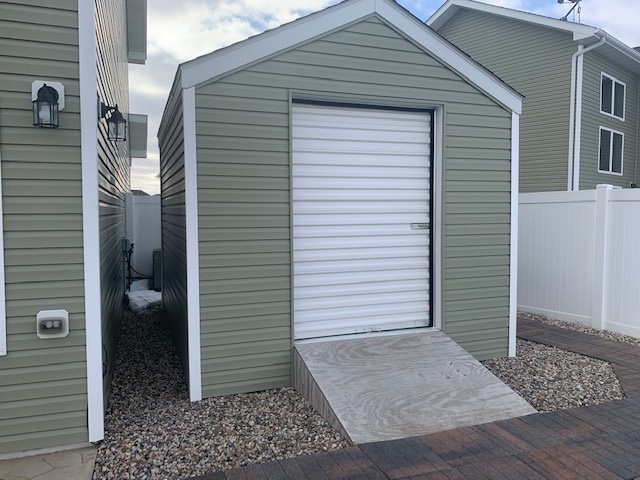 2 stall finished garage. Beautiful fenced back yard with large storage shed and stamped concrete. 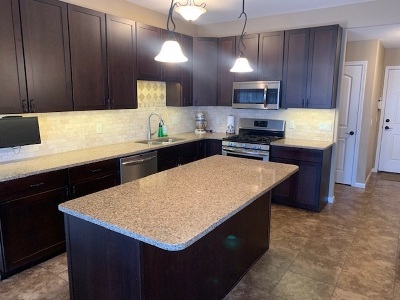 Do not miss out on this amazing home.